The Justice League of America is moving across the border next year, and writer Jeff Lemire and artist Mike McKone are going to be helping with the move. Announced at Fan Expo Canada in Toronto today, Geoff Johns’ Justice League of America is going to be getting a new writer and artist as well as a brand new base of operations. 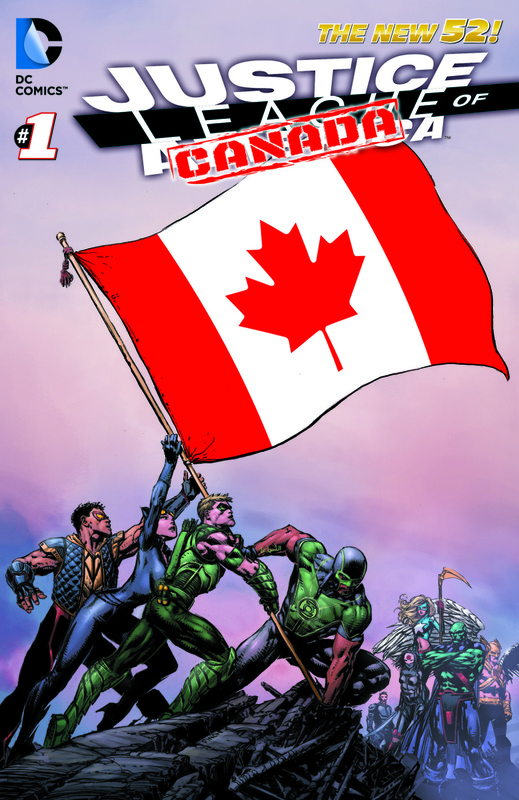 Justice League of Canada will be released in 2014. What are your thoughts on this new team? Are there any Canadian superheroes who you hope will make an appearance? Leave your thoughts in the comments below. I Think it’s only a matter of time before Lemire surprises us with that announcement.